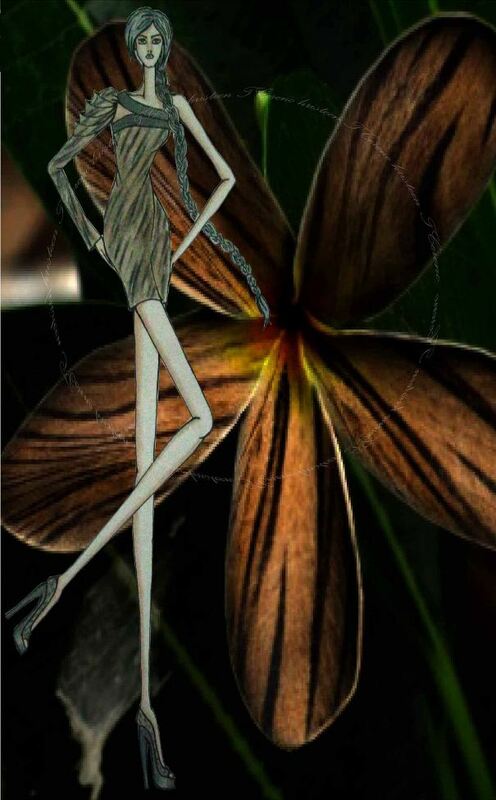 In selecting an inspiration, first thing that I run to is nature just so for this Tiger Lily inspired Dress. If animal printed clothing is widely recognize in fashion, then I also have the same feeling that flower inspired clothes can do the same thing. I have my all thumbs up on nature’s wonderful taste of color combination and blending. It’s so vibrant, strategic and whimsical that every time I go to grab my pen and have a flower in front of me I can create something that won’t disappoint. Wow!!! you're so amazing at drawinggg!! I hope you aspire to be a designer or something because you have so much talent!! You drew that beautiful sketch?? I am really impressed you did a great job! @Jen -- yes I do wish to be a fashion designer. It's in my frustrations haha. nice you like it! Thank you so much for your sweet comment! !Of course I follow you back! Nature is such a fabulous inspiration. 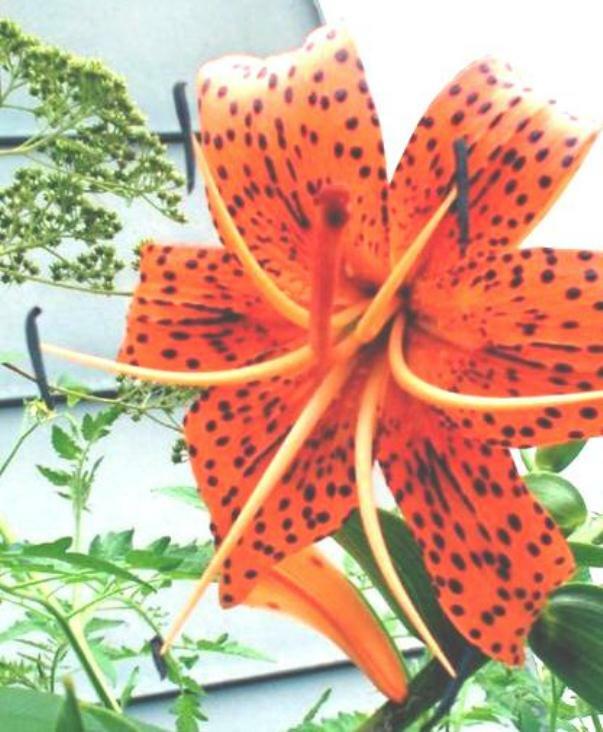 I love the tiger lily pattern. Great sketch and LOVE the dress! Hi everyone, Ive been very hectic last weekend and was not able to check your comments. It was so nice to see them to start my week. I am happy you like it. For those who is not yet my follwer yet want to follow each other. you can follow me and leave a comment that you did. and will surely follow back the soonest time. Follow me on blogspot&bloglovin and i'll follow you? Inspirations is everywhere! Nice idea, I like lily flowers. In my garden I have so much, but only orange. I am waiting for other lilyes- rose, white, yellow.